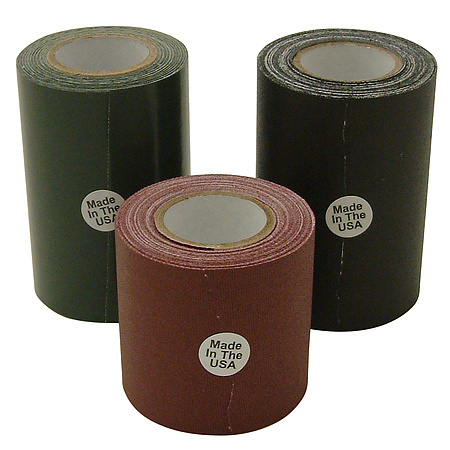 Purchased Most Frequently: 17 in. x 26 in. 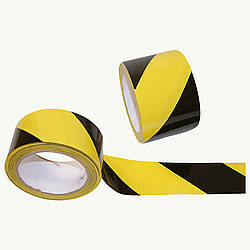 (Danger High Voltage Authorized … | See Pricing Table below for additional options. 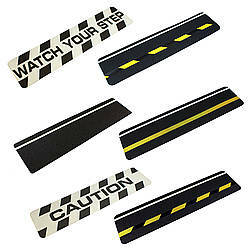 FindTape Floor Signs & Markers are constructed from a hard wearing, durable plastic that will withstand foot and forklift traffic. 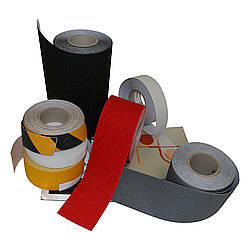 The strong, permanent adhesive ensures that the signs will hold firmly to a variety of surfaces. 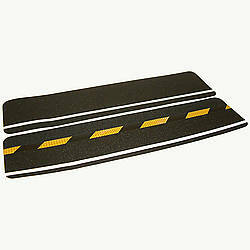 The floor markers can be used in a variety of applications including walls and doors. 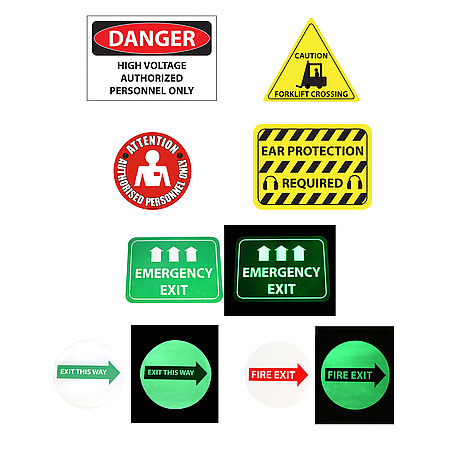 Quickly identify locations for employees and guests to warn of vehicle traffic, restricted areas, and other potential hazards. 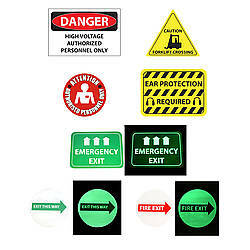 The signs are available in rectangular, circular or triangular shapes and some sign options glow-in-the-dark. 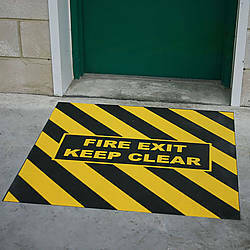 The photoluminescent or glow signs add an extra safety feature. 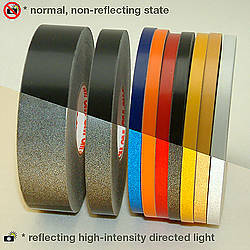 These can be used in the daylight and at night, in low light and dark spaces. 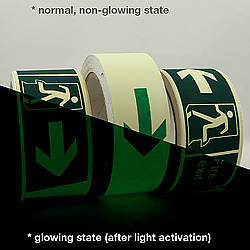 FindTape Photoluminescent Floor Signs are 30 millicandelas per m2 at two minutes, and glowness decreases to five millicandelas after 10 minutes. 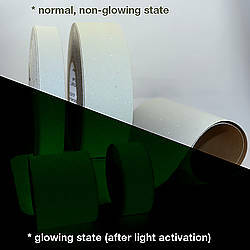 Even after 30 minutes they are clearly visible in a totally dark room to the night-adjusted eye, but it would not compare in brightness to a standard flashlight.